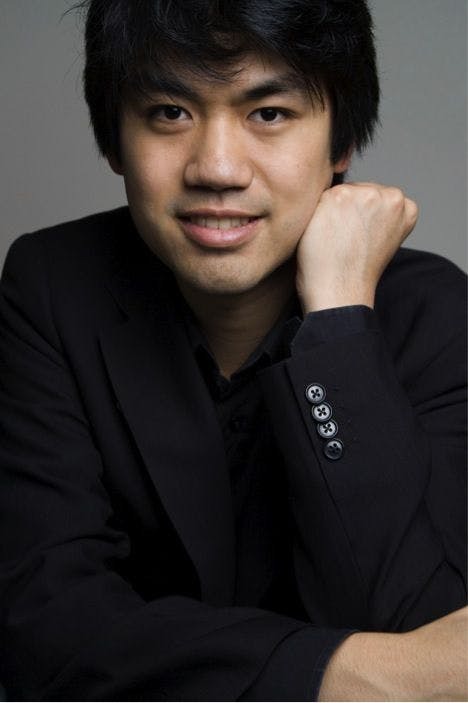 Sean Chen, world renowned American pianist, will present a solo recital as part of the Young Artist World Piano Festival. Concert is appropriate for children ages 5 and older. Email the Bethel Ticket Office at box-office@bethel.edu.